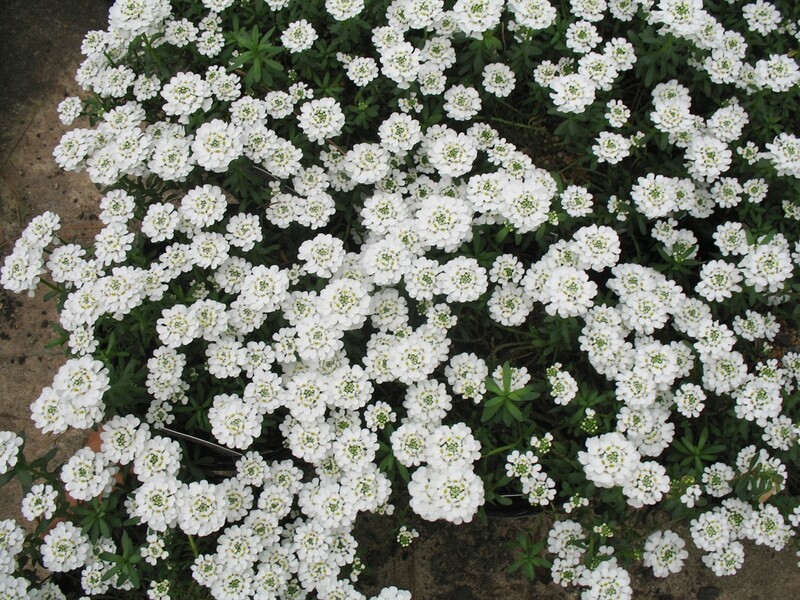 Comments: This special cultivar of candytuft produces a spreading mound of white flowers in spring. It is an excellent border plant because the growth stays low and compact. After blooming cut back plant to encourage new growth for next season's bloom. Provide full sunlight and a well drained soil.